Comedy legends Steve Martin and Martin Short will perform a one-night-only show, “Now You See Them, Soon You Won’t” at Omaha’s Orpheum Theater on Thursday, April 18, 2019 at 7:00 PM. In this performance Martin and Short recall their iconic careers, creative influences and most memorable encounters uniquely presented though a blend of stand-up, musical numbers and conversations about their lives in show business. 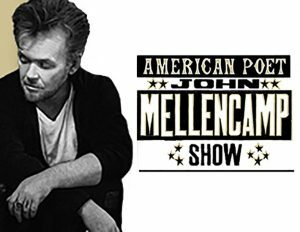 “The John Mellencamp Show” which will feature the rock icon’s classics plus some new material. Being hailed by critics and fans alike as one of music’s most authentic and crowd pleasing concert performers. Produced by AEG Presents, “The John Mellencamp Show” will start promptly at 8pm and will not have an opening act. 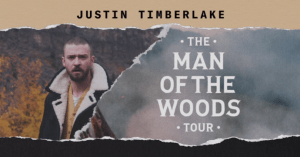 Every ticket purchased online will receive a physical copy of Mellencamp’s forthcoming album “Other People’s Stuff” set for release this December by Republic Records. 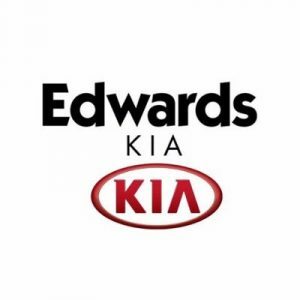 Join Cheryl Kaye at Edwards Kia on April 13th from 10:00am to Noon! 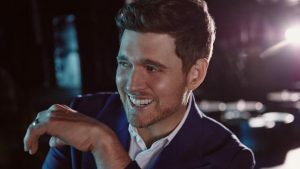 Singer Michael Buble’ will perform at Pinnacle Bank Arena on Saturday, March 23rd for the Official 5 Year Anniversary Concert of PBA. Michael opened PBA in 2013. 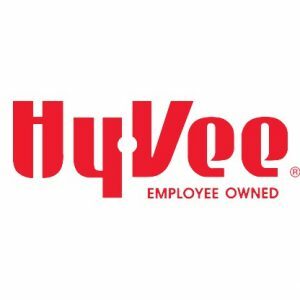 Tickets go on sale Monday, November 19 at 10 am at Ticketmaster and make a great holiday gift. Every full priced ticket purchased for the tour includes a standard CD or digital copy of Michael’s highly anticipated new album love. love is Michael’s 8th major studio album for Reprise Records and will be available November 16th.